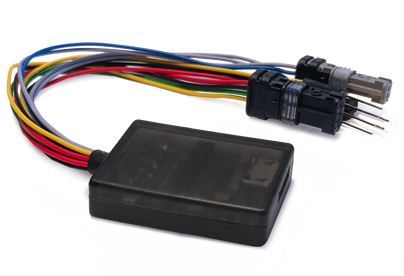 The Speedchip is a PC-configurable tuning tool for Bosch and recently also for Yamaha PW & PW-X E Bike drive systems. Speed and driven kilometres are shown correctly in the E Bike Display - even when the tuning is active (no halved values) The special feature of the Speedchip is that it is equipped with a micro-USB interface, so that the user can easily configure the tuning settings via PC. The Speedchip cancels the 25 km/h speed limit and the engine support can be set individually up to 75 km/h. This tuning tool is compatible with all common Bosch E Bike drive systems: Classic, Active, Performance & CX line (as from 2011 onwards). 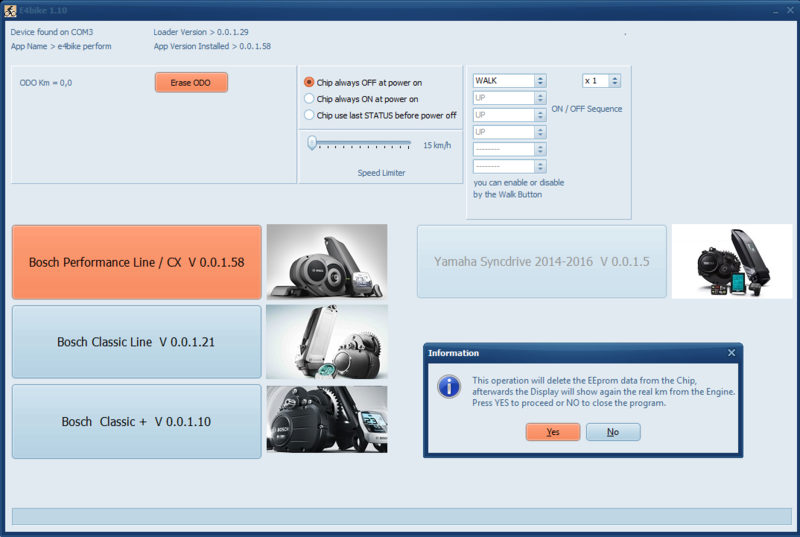 A new variant has been released for Yamaha Powerdrive (PW) and even for Yamaha PW-X engines. The hardware is identical for all Bosch motor types; only for Bosch Classic engines the firmware must be adapted via PC. With most motors you even have the option of defining an individual key combination via PC. The Speedchip is very compact, splash-proof and weighs only 12 grams. According to the manufacturer, after removing the chip it can no longer be proven that the E Bike has ever been tuned (allegedly not even for Bosch diagnostic tools). The necessary Windows software is included. Please note that the installation should be carried out by a specialist according to the manufacturer's instructions. The Tuning Speedchip is a quality product Made in Germany.